"It was great finding an inspector as personable and knowledgeable as Mark." When browsing real estate listings or staging your current property, don’t forget the value of a thorough home inspection. 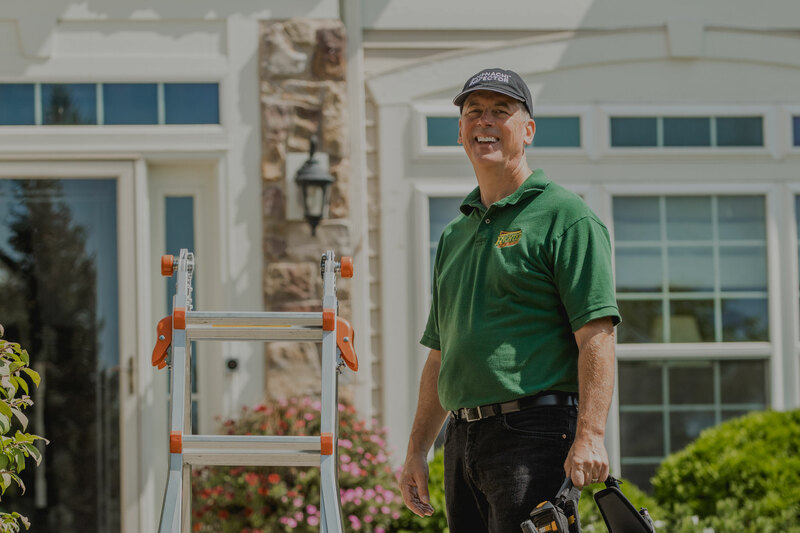 Richter Home Inspection, LLC is a family owned and operated business that serves the entire Southeast Wisconsin region, including Hales Corners, Franklin, Oak Creek, Milwaukee, Waukesha, and Racine metro areas. "Great detail and care. It was nice knowing every thing that needs some love before you buy a home. Mark is wonderfully detailed and is a wealth of knowledge." As the owner, I work hard to give home buyers peace of mind. 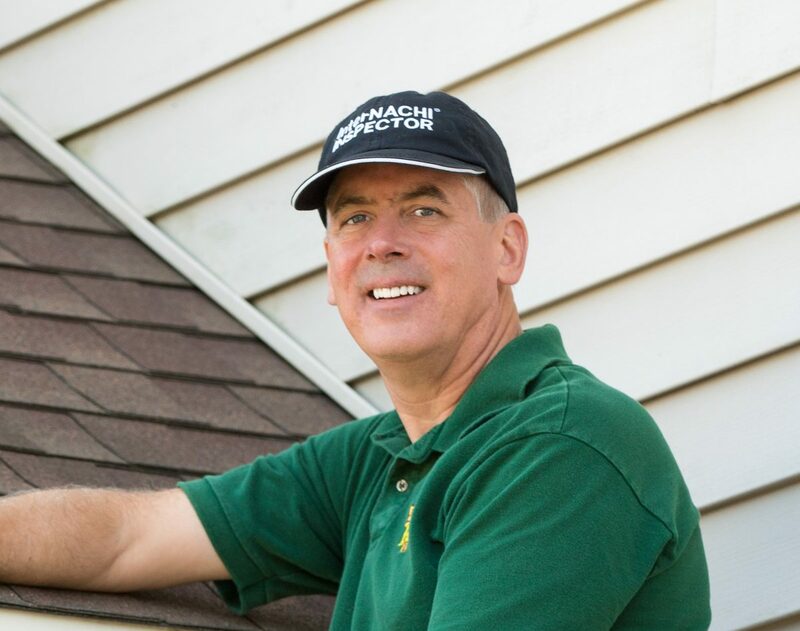 My goal is to provide a full-service home inspection and create a report that accurately reflects the condition of your home. Once you receive your inspection report, you’ll feel at ease knowing that you are making the right decision. Call or text 414-429-5363 for more information or to schedule your inspection. 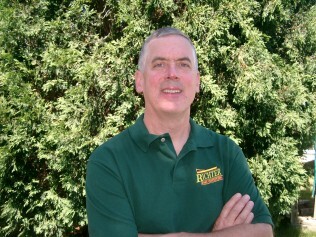 Before launching my home inspection company in Hales Corners, Wisconsin, I had a career in construction. I know how to determine the quality of a home’s mechanical, structural and cosmetic components. You can count on me to check everything from attic to foundation. I have more than 20 years of industry expertise, so let a dedicated professional examine your new home. 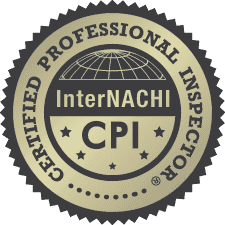 You deserve to have the peace of mind that comes with having a nationally recognized home inspector examine your new home. Things aren’t always how they appear. I can tell if a seller has neglected the upkeep of the property. Major repairs are expensive – don’t sign yourself up for an expensive repair project. Roof replacements are especially pricey. 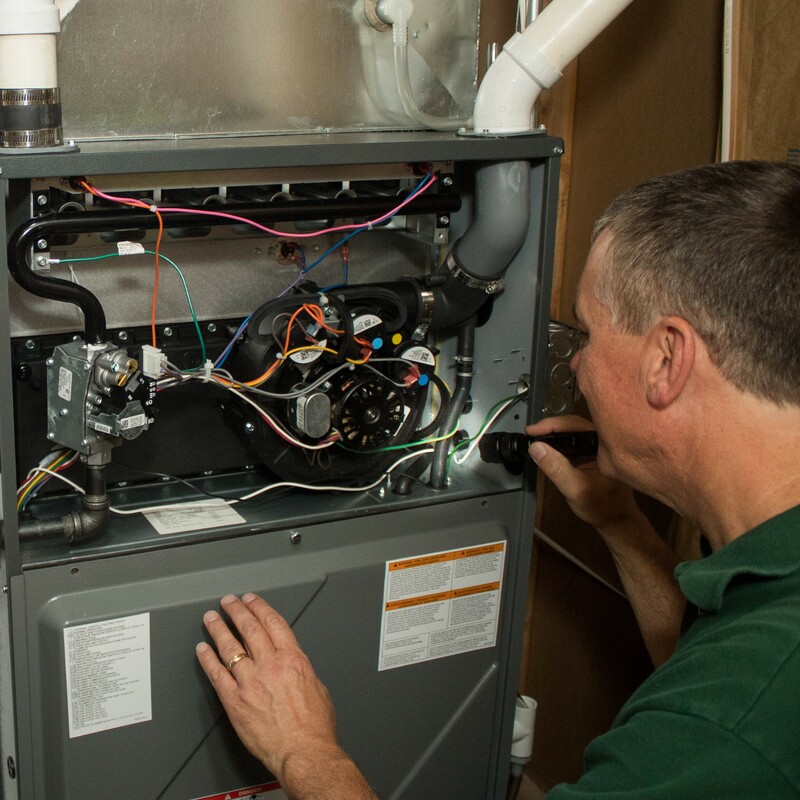 You need a trained set of eyes and specialized equipment to find many problems that typically occur in most homes. 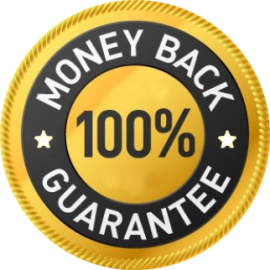 We provide the best value in home inspection services in the Milwaukee, Waukesha, Racine metro areas. Call (414) 429-5363 Licensed, Insured, InterNACHI-Certified, dependable, affordable. Frost in Your Attic? Uh Oh! Sump pump plug submerged in water – BAD IDEA! In case you were wondering, having your sump pump plug submerged in water is really bad. Especially if the inspector sticks his hand in there to test the pump. A close look is worth it! You can't take anything f for granted, even with a $400,000 house in Whitefish Bay! Although it didn't look like it at first, the garage was in really poor condition and basically needed to be torn down and replaced.